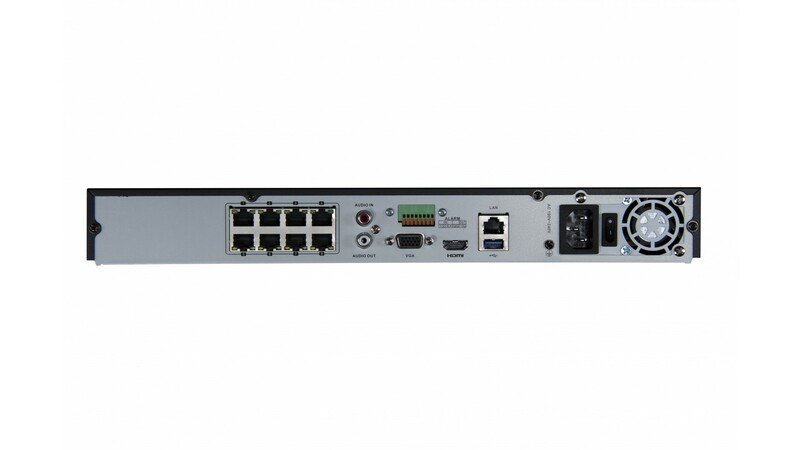 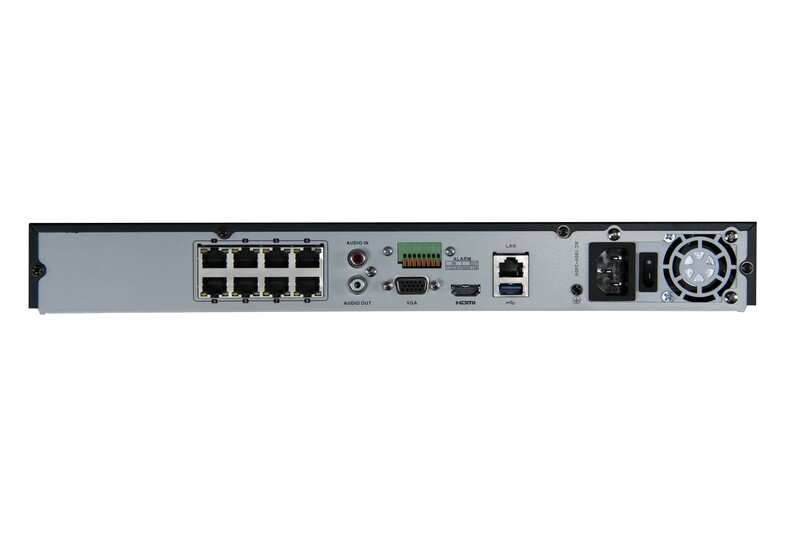 The Arcdyn Carbon 80 NVR is capable of recording and powering up to 8 IP cameras using it's built-in POE ports. 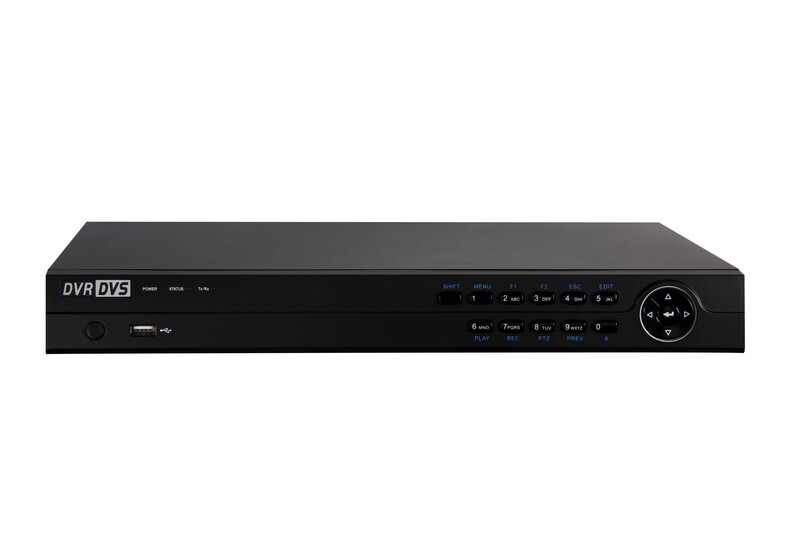 This NVR can view and record up to 8 IP cameras with a resolution of 1080p and HD+, or incredibly clear 4K Cameras! 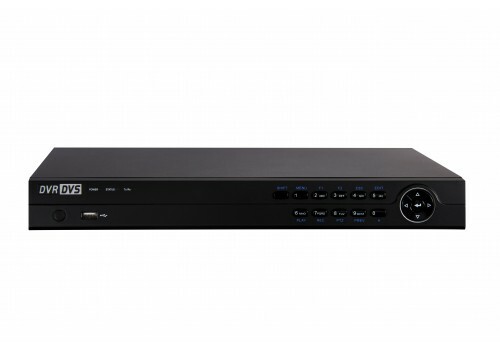 There are two slots for Surveillance Grade hard drives which make it possible to store multiple weeks of footage using Motion Detection recording. 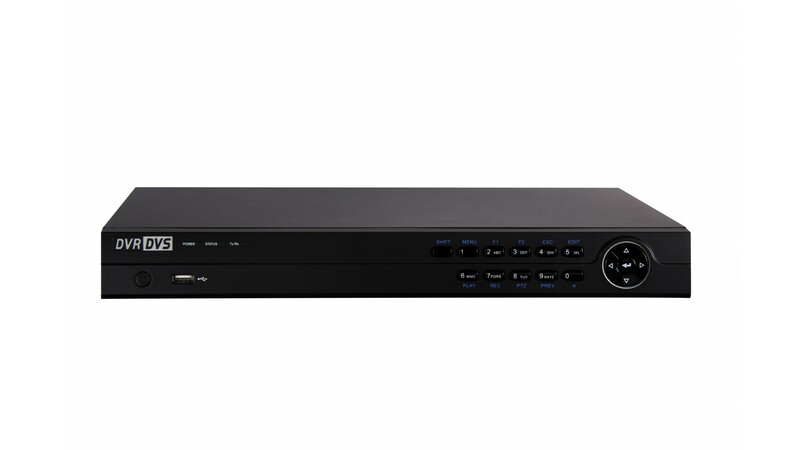 This NVR also has an HDMI and VGA output for hooking up a monitor, and can also be plugged into your router and viewed remotely from any computer, smartphone, or tablet connected to the internet.